A large part of what New Grace Media is about is our faith. All of our crew belongs to local churches and they are creating amazing multi-media projects on a weekly basis. We know that this can be difficult given the stretch for resources and staff. Allow us to craft your next project. Outsourcing can save valuable money by not duplicating equipment, software, and talent. Contact us to see just what we can help take off of your shoulders, allowing you to focus on what matters, people. We are also leading the way as the only provider of fully interactive virtual tours. Your staff and volunteers have spent a large amount of time creating a welcoming space, it’s time to show it off! 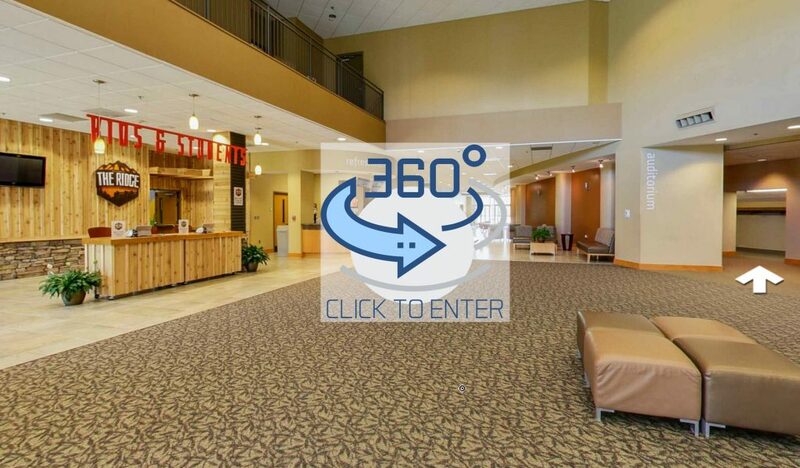 Having a Virtual tour is a great way to increase Search Engine Optimization as well as creating a digital welcome mat to the first time visitor.